Police officials say the cost to outfit Portsmouth, New Hampshire, officers with body cameras could cost as much as $18,000 a day. The Portsmouth Herald reports the Police Department's business manager Karen Senecal told the Police Commission Tuesday that the cost to operate body cameras on police officers would be about $6,000 a shift. The costs depend on who would wear the cameras and for how long. Police Capt. Frank Warchol said Wednesday there are three main shifts per day, as well as two additional "cover shifts." Senecal says hiring someone to manage stored data would likely cost $80,000 a year. 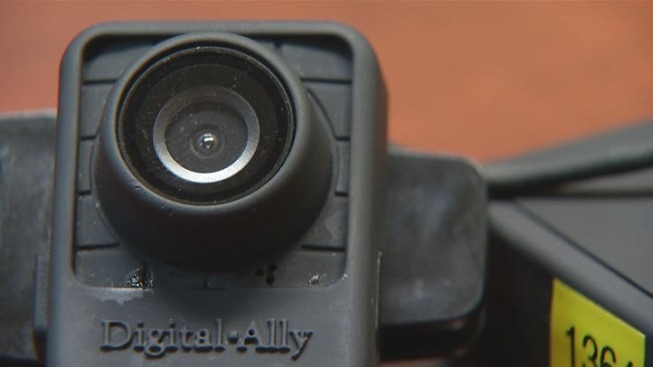 Assistant Mayor Jim Splaine said last month he will advocate the use of car and body cameras by "all police personnel" as the city council reviews the police department's budget.